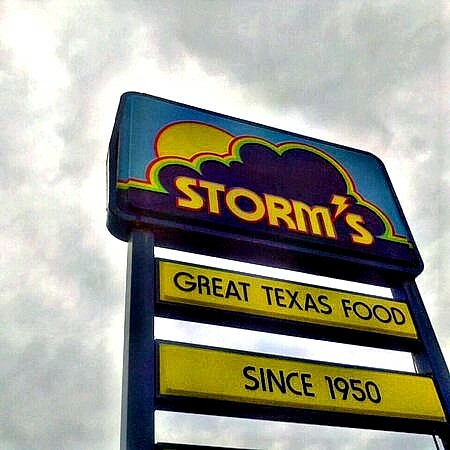 Episode 3 – Adventures on the road continues at Storm’s Drive-In in Lampasas, TX. This All-American burger joint is over half a century old having served up its burgers to everyone from local Texans to Elvis Presley, George Strait and Aerosmith. They process their own beef and everything is made fresh, like it should be! Another outstanding venue to check out!